Wildlife officials said they believe it would be the first fatal wild cougar attack in Oregon history. WELCHES, Ore. — A missing hiker who was found dead in the Mount Hood National Forest area was killed in a suspected cougar attack, according to the Clackamas County Sheriff's Office. The body of 55-year-old Diana Bober, of Gresham, was found on Monday off the Hunchback Trail in Welches. She was reported missing on Aug. 29. The Hunchback Trailhead has been closed. "We were given some hint an animal attack was involved yesterday but they needed to do more investigation," sister Alison Bober told KGW. The medical examiner's office said Bober's injuries were consistent with that of a cougar attack. U.S. Fish and Wildlife will determine the animal that attacked Bober, the sheriff's office said. The Oregon Department of Fish and Wildlife is assisting with the investigation. "She had a sharp object she used, " Alison Bober said. "She had mace, she had a stick so the evidence is clear she fought hard." Wildlife managers will attempt to kill the cougar responsible for the attack, deputies said. There are about 6,600 cougars in Oregon. The ODFW tracks conflicts with cougars. Bober was an avid hiker. Family members reported her missing after becoming concerned that something may have happened to her while hiking, police said. She was known to frequent the Gorge and Mount Hood areas. "There's peace for us knowing what happened but there's a peace knowing she lived her life her way and she loved being in the outdoors," sister Alison Bober said. 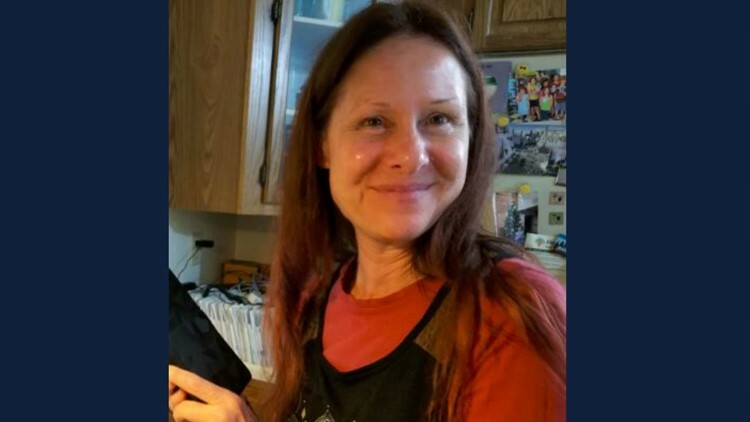 On Saturday afternoon, authorities found Bober's car, a black Mazda Miata, near the Zigzag Ranger Station, a few miles from where her body was found. The Clackamas County Sheriff's Office said a mother and daughter hiking on Mount Hood on Aug. 30 found what police said was Bober's backpack and turned it in to the ranger station. "She lived her life so fully all the way to the last minutes of it," her sister said.